Tagline- If These Two Can Learn to Stand Each Other, the Bad Guys Don’t Stand a Chance. 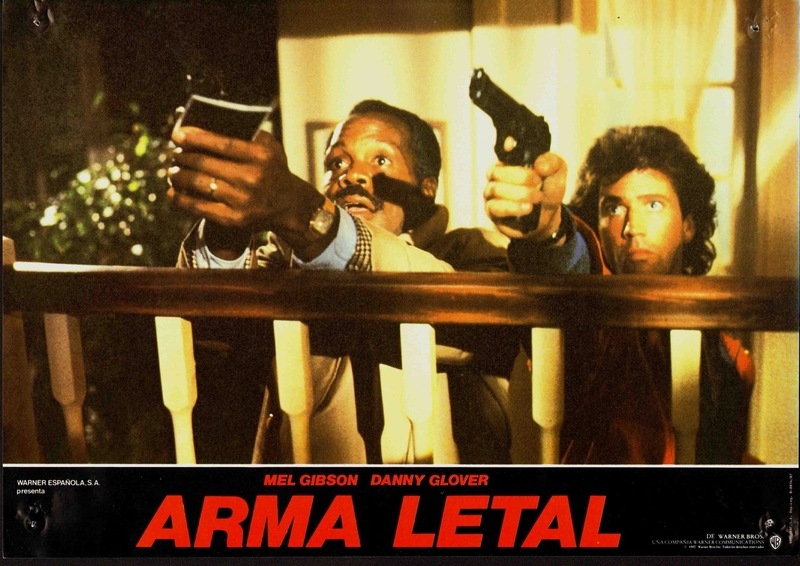 Released in 1987 Lethal Weapon would become a massive hit and totally reinvent the action film. 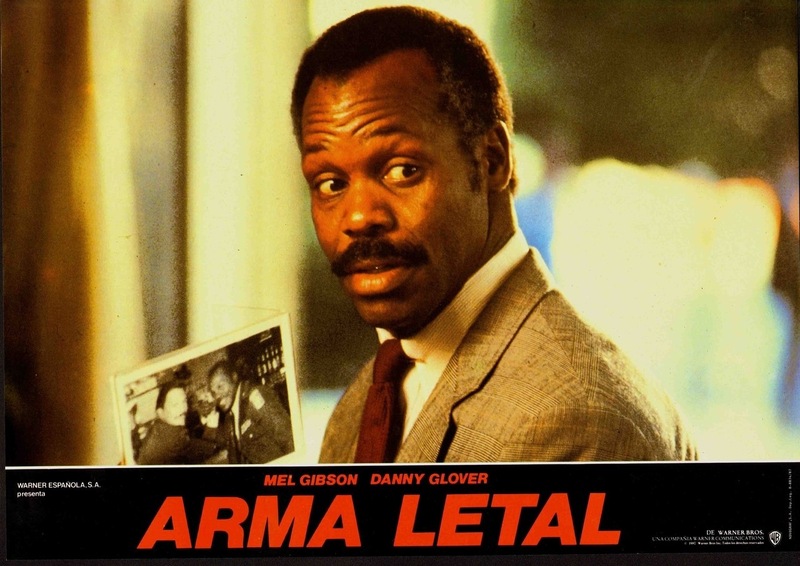 Lethal Weapon is also the film that gets all the credit for the buddy cop movie though 48 Hours with Eddie Murphy and Nick Nolte had Lethal Weapon beat by a few years (Murphy wasn’t a cop in 48 Hours, but the film does play out like one). 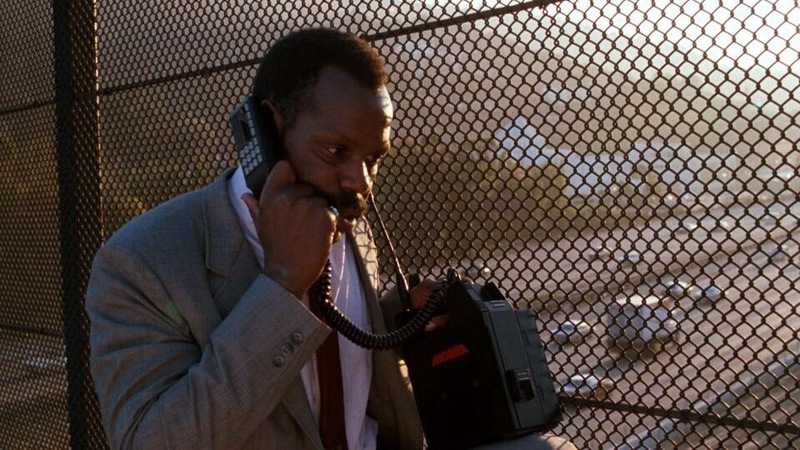 A lot of the cliches we would later see in action films most of the filmmakers were simply taking elements from Lethal Weapon. 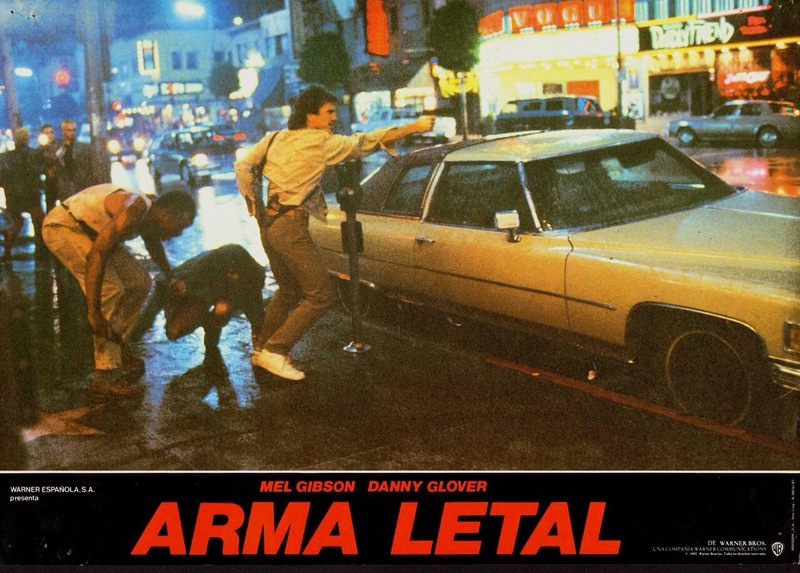 Along with Die Hard Lethal Weapon is the most influential action film of the 80s and even to this day. 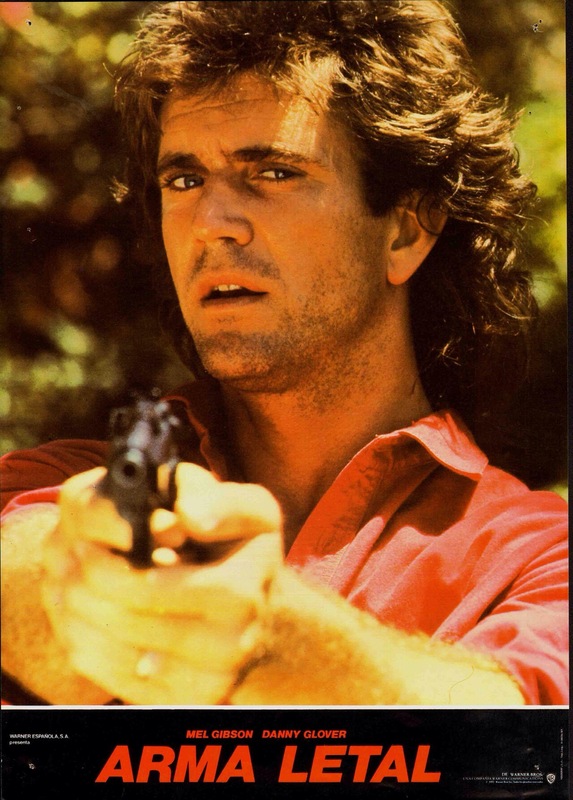 What made Lethal Weapon and the sequels for that matter so special was the chemistry between the cast. I don’t think I’ve ever seen another film where the cast works this amazing together. 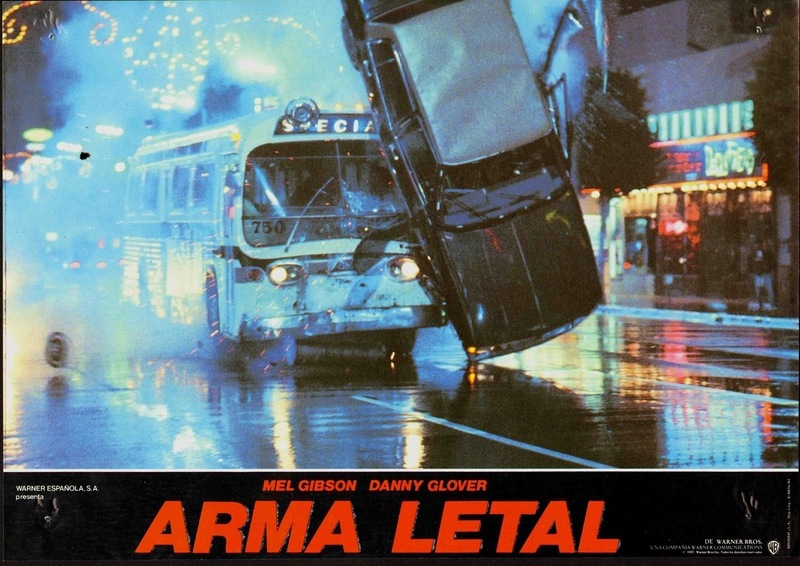 When it comes to action films I love the 70s and 80s and into about the mid-90s. While there have been plenty of great action films released it seems everything is over stylized with absolutely zero character development. 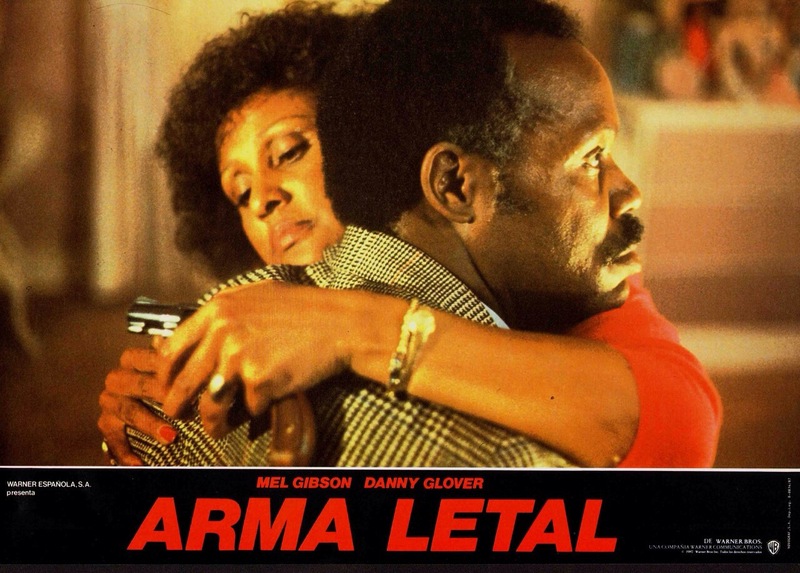 Lethal Weapon has some truly great characters and that’s what this film is driven by. 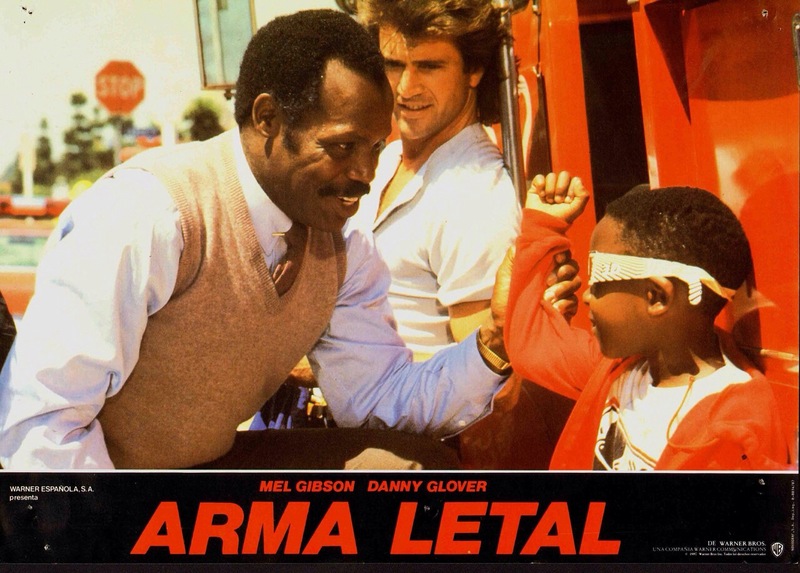 From a plot standpoint Lethal Weapon as the sequels aren’t driven by their plots. For the most part these films are driven by these wonderful characters and their interaction and than the plot comes in. However this one is driven by plot a little more than the other parts, but at the end of the day its the characters that make the film and not plot. 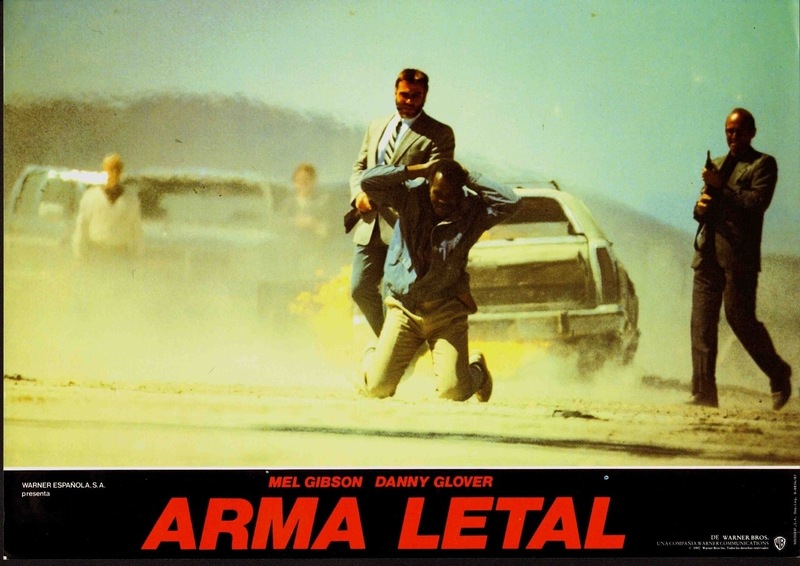 Watching films like Lethal Weapon really makes me sad for the current state of action films. If only we can go back to this era. 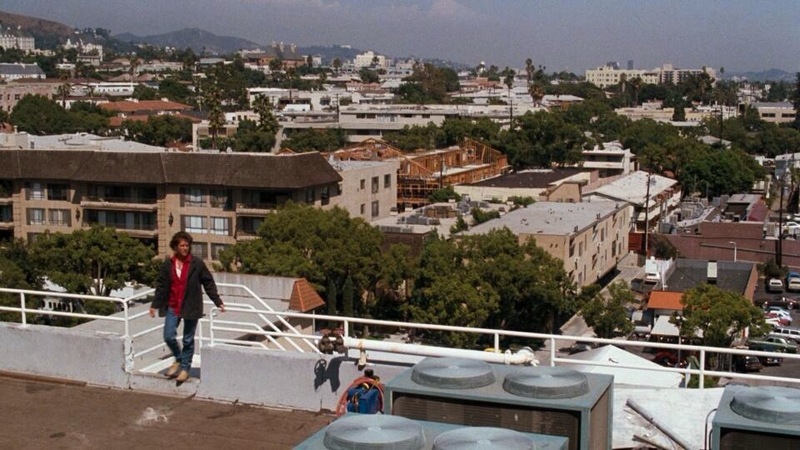 Veteran cop Roger Murtaugh (Glover) is partnered with Martin Riggs (Gibson) who is suicidle after the death of his wife. The two are complete opposites and at first they don’t really get along, but they develop a mutual respect and together must track down drug smugglers who made things personal by abducting Rogers’s daughter. The screenplay by Shane Black in a word is excellent. Black’s script has truly great characters that are deeply developed with plenty of depth. 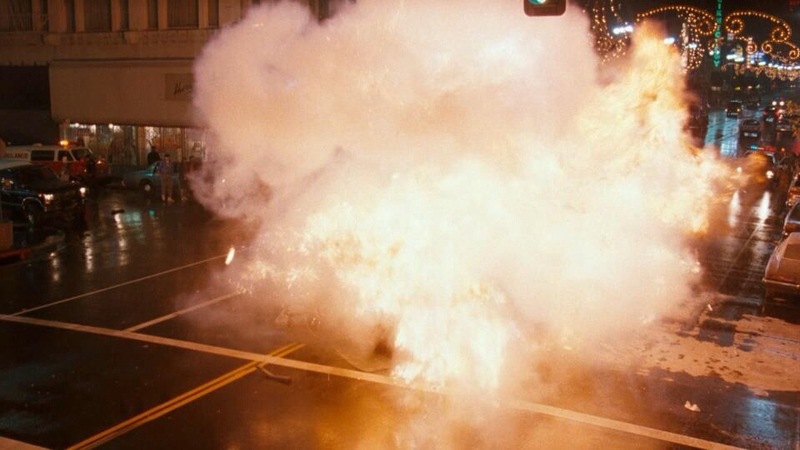 A lot of modern action films skip character development in favor of mindless action, but Black writes the perfect mixture of character and action. 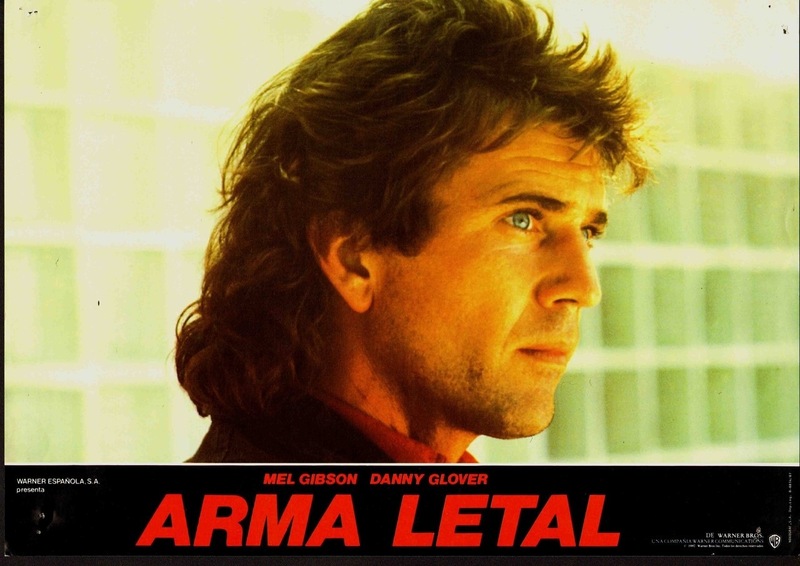 Like I said in general the Lethal Weapon films aren’t really about the plot its the interaction and adventures that pop up along the way and while that’s true here as well, but the film is also driven by the main plot far more than the sequels. 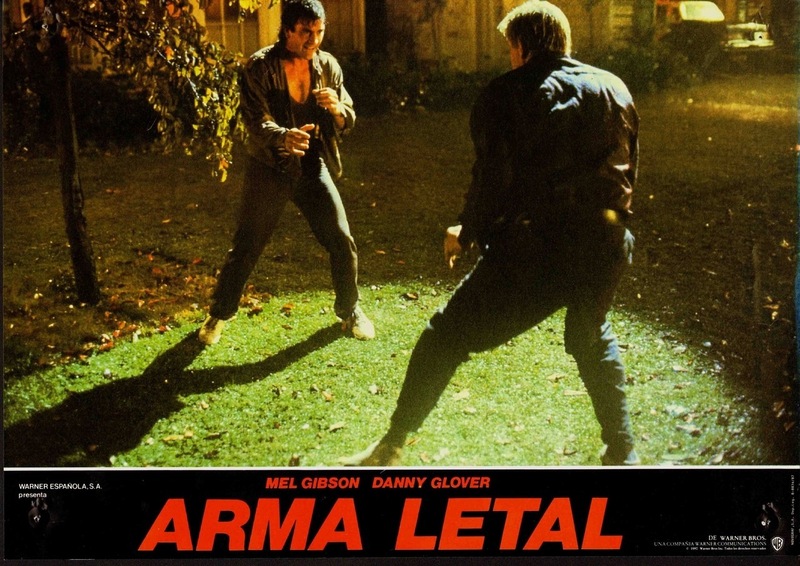 Shane Black wrote a terrific screenplay that changed the action film for the better. Director Richard Donner crafts a greatly well made and paced film. 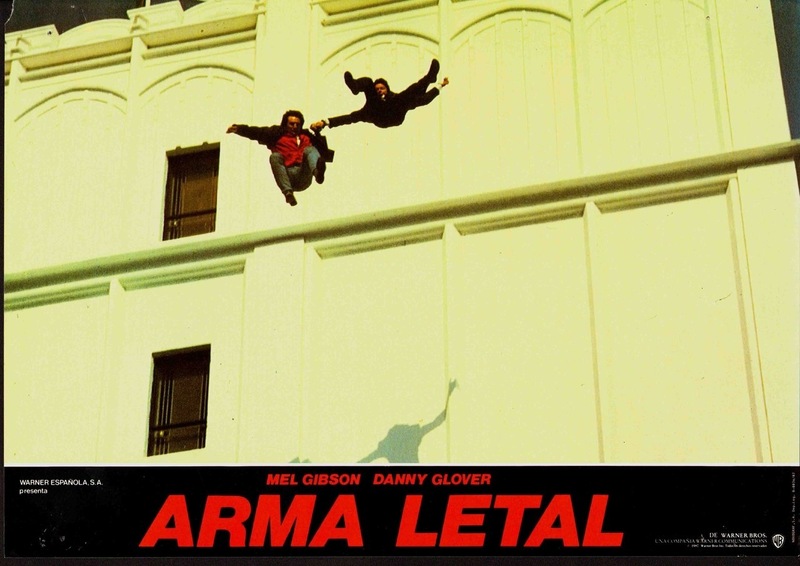 The film works on every level and the action scenes never fail to excite. Richard Donner is a great filmmaker that doesn’t always get talked about enough. 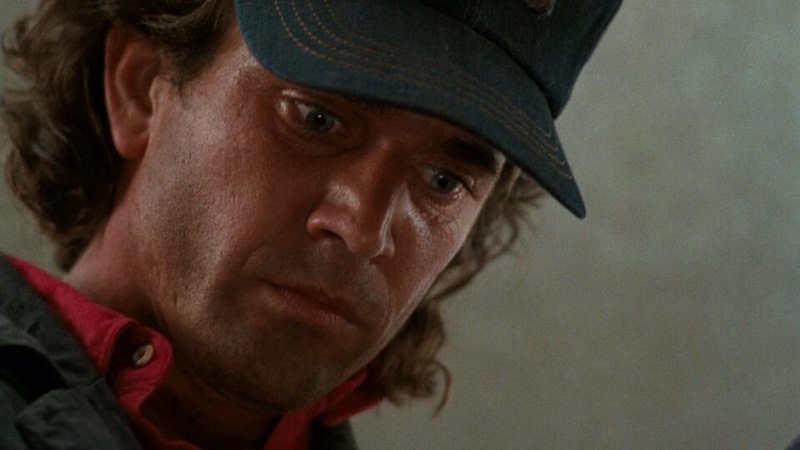 For anyone wanting to make an action film you should take some notes on what Donner did with Lethal Weapon. The cast for Lethal Weapon was top notch and I’ve never seen a film where a cast works this well together and that would continue in the sequels as well. 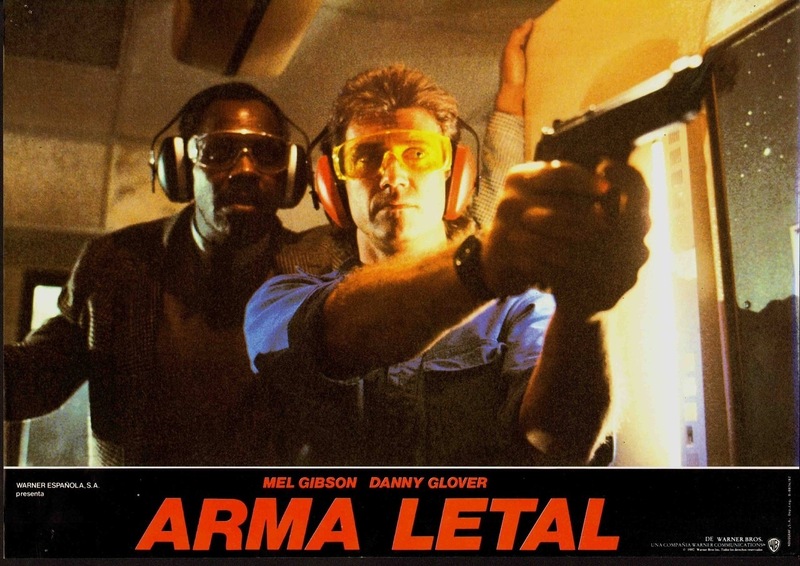 Danny Glover and Mel Gibson worked so well together and its quite simple to forget they’re actually actors in a film. 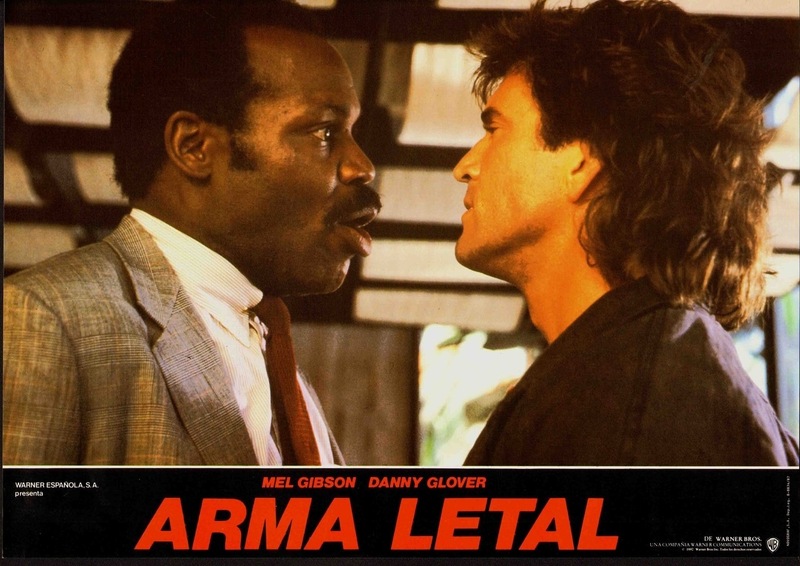 Both are great actors with many great roles, but with Lethal Weapon they were at their best. 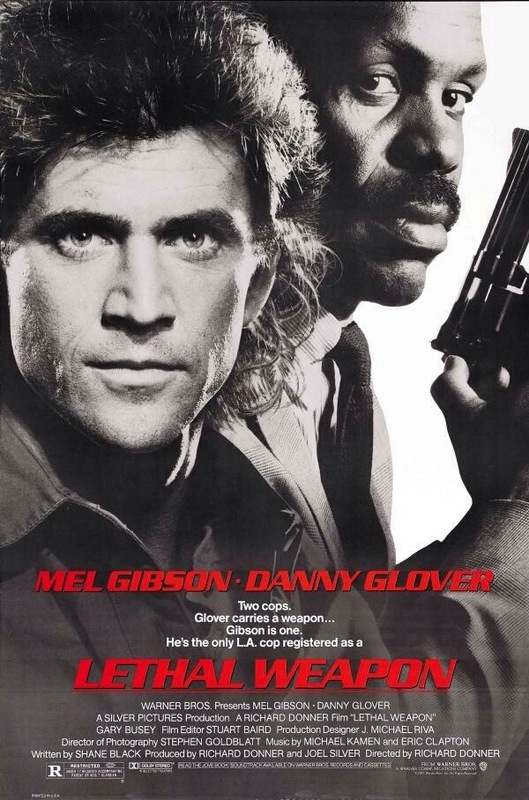 Overall Lethal Weapon is such a great film as it features great writing, directing and acting. 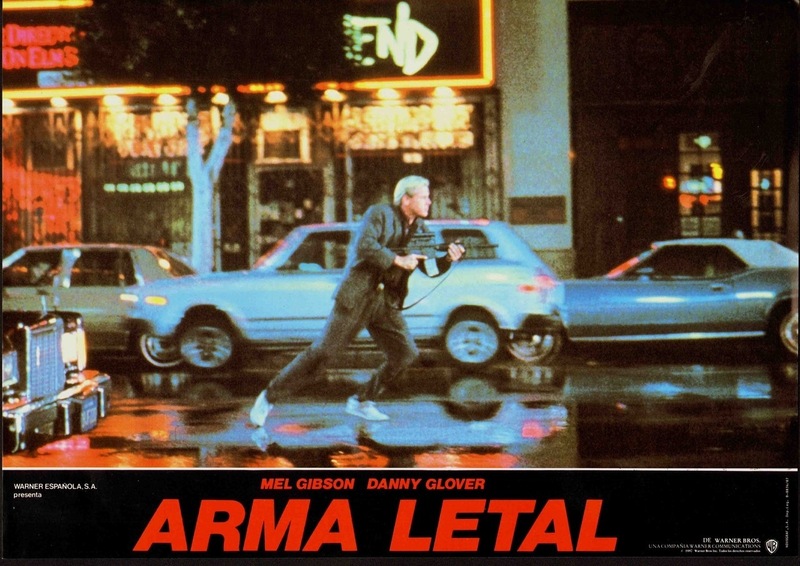 There is a good reason why this film is held in such high regard and it just might be the best action film of the 80s or the very least top 3. 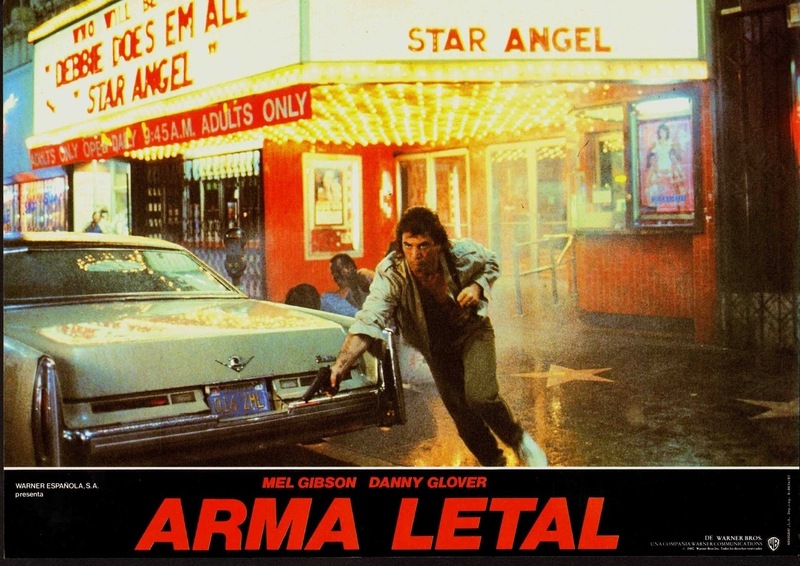 Too bad it seems the days of films like Lethal Weapon are long gone.